Investment properties and vacation homes are a great addition to your overall wealth portfolio. 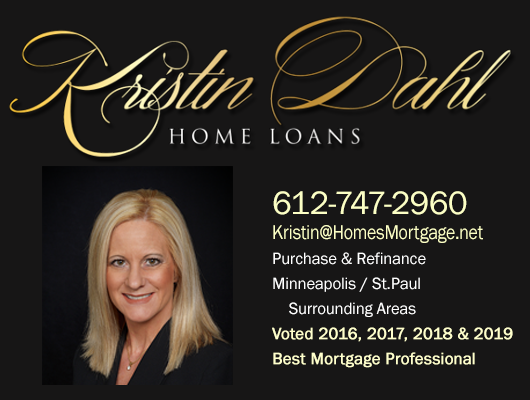 Kristin can help you purchase or refinance your first investment property or add to your existing number of properties. She has been a property investor herself for the last 20 years and knows the market and the loan options. She is willing to share her time and knowledge so you can benefit financially from your vacation home or investment property. 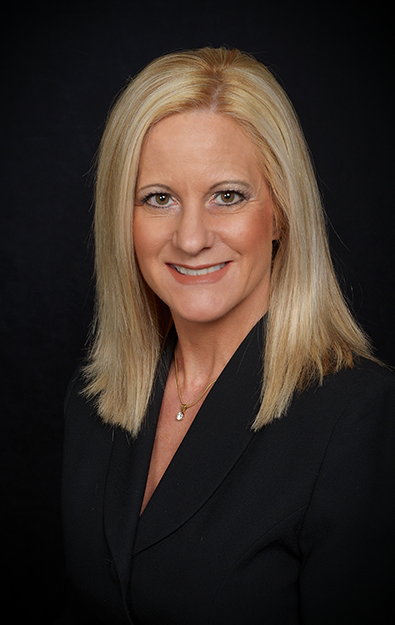 To increase service to her clients, Kristin is available after hours and on weekends. A quick response sometimes can be the difference in getting your offer accepted by the seller or not. When inventory is low, multiple offers can occur quickly and Kristin understands every hour is crucial to a home buyer, realtor and investor. Call or email Kristin to get started today! l'lI help you achieve financial freedom by providing the best home loan available on the market today. Quick, easy, and reliable have earned Kristin an A+ rating with the Better Business Bureau.